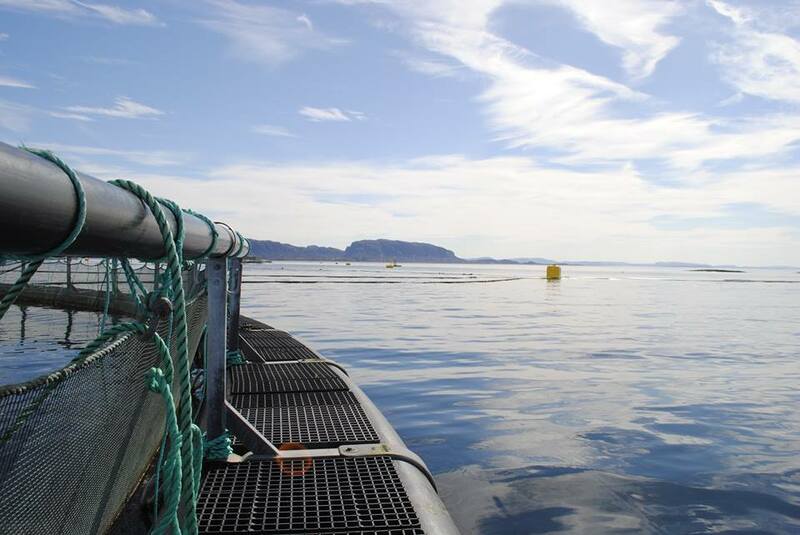 SalMar harvested 34,100 tonnes of salmon in Q2 2018. The company released a trading update this morning. The volume in the quarter is divided into 16,700 tonnes at Farming Central Norway and 17,400 tonnes at Farming Northern Norway. “We are positively surprised by the very high volumes from Northern-Norway, which indicate a strong second quarter from SalMar, but it also means less positive contribution from Northern Norway in second half of 2018. On a full year basis it should not have any impact. This follow the report that Lerøy Seafood harvested 37,822 tonnes of salmon and trout in Q2 2018 against 26,156 tonnes in Q2 2017. The full Q2 SalMar report will be released on 23 August.